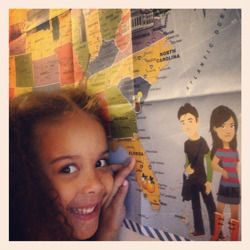 When Universal contacted me about flying my daughter and I to Florida, it took me seconds to respond in the affirmative. 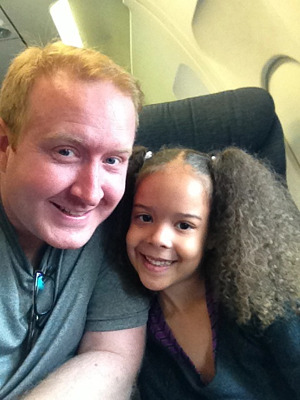 Once all was squared away and I knew we were flying to Florida, I had to tell my six-year-old daughter. But how much should I tell her? As you can see, this "26 Questions" game was the perfect plan! I was able to give her some information, but the entire weekend was still a surprise to Bella. She simply knew we were flying in a plane to Florida, watching Despicable Me 2 and staying in a hotel. That's pretty much it. Everything that follows was a surprise! Yay for parenting secrets! 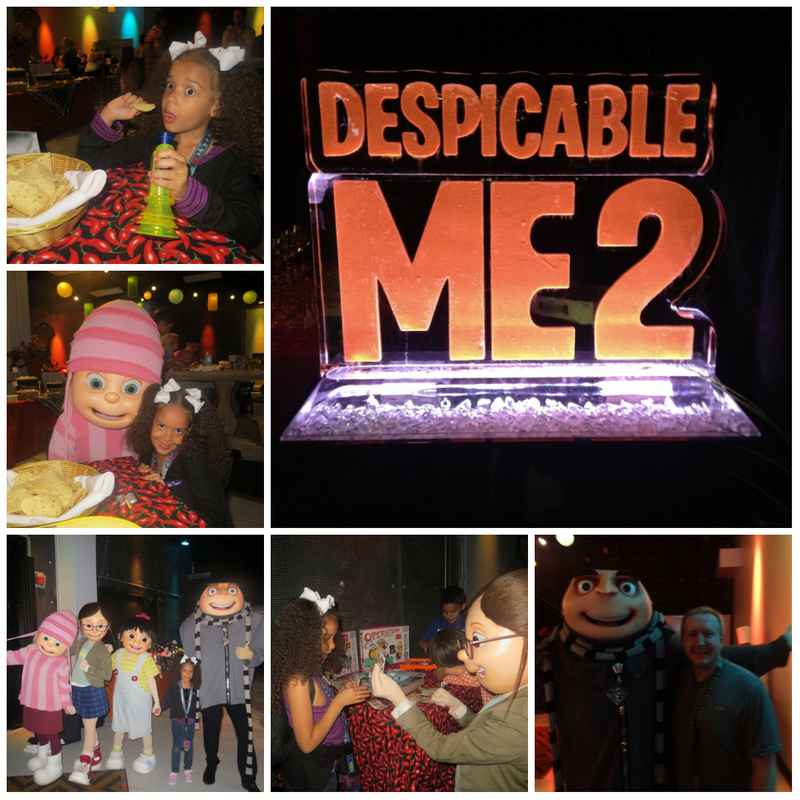 Then, we were whisked away to the Despicable Me 2 premiere at Universal Studios where very large popcorns and sodas awaited. We enjoyed the film. I've never seen a human consume so much popcorn and drink without using the restroom... Bell had lots of soda too! Our daddy-daughter weekend was an absolute blast. The opportunity to hop on a plane and fly to Florida with Bella (not her first flight—but her first time traveling to Florida!) and spend quality time creating memories, just us two, was an experience Bella may never forget—I know I won't. Every time we see the "Universal" branding at the start of a film or advertisement; we will both be reminded of our 'despicable' trip. 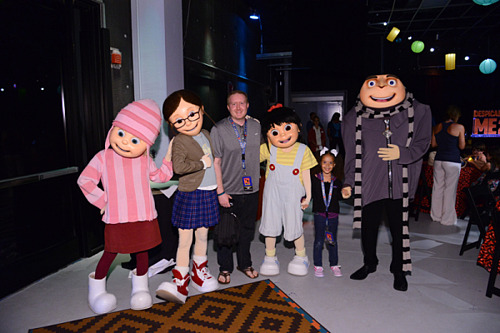 Thank you, Universal, for making me look like the best dad ever to my Bella. 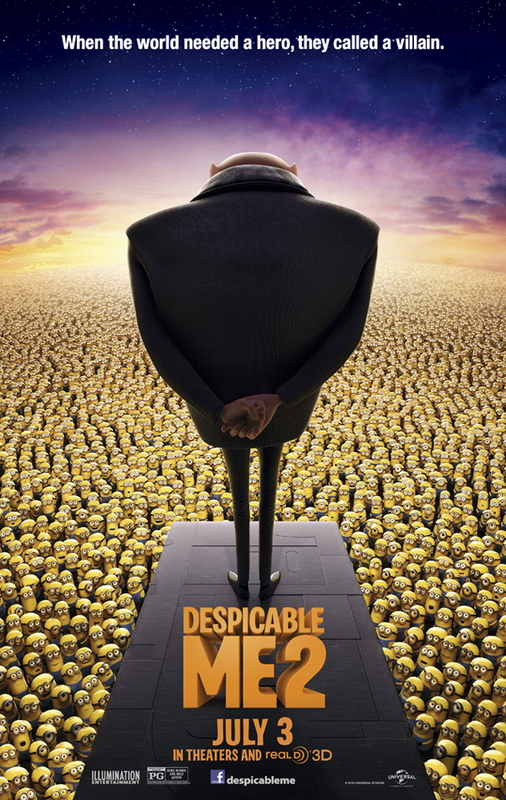 Check out trailers of the upcoming Despicable Me 2 in theaters July 3 and be sure to follow all the "despicable" social online. 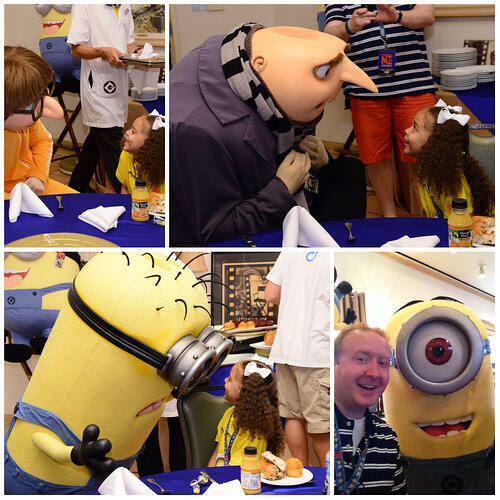 This post is part 1 of 2 of a daddy-daughter weekend visiting Universal Studios Florida for a very special Despicable Me 2 experience. Post 1 covers the movie and the "Despicable" parties at Universal Studios. 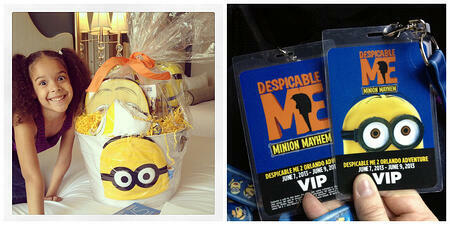 Post 2 covers the "Minion Mayhem" ride and the Universal Studios Florida VIP experience.